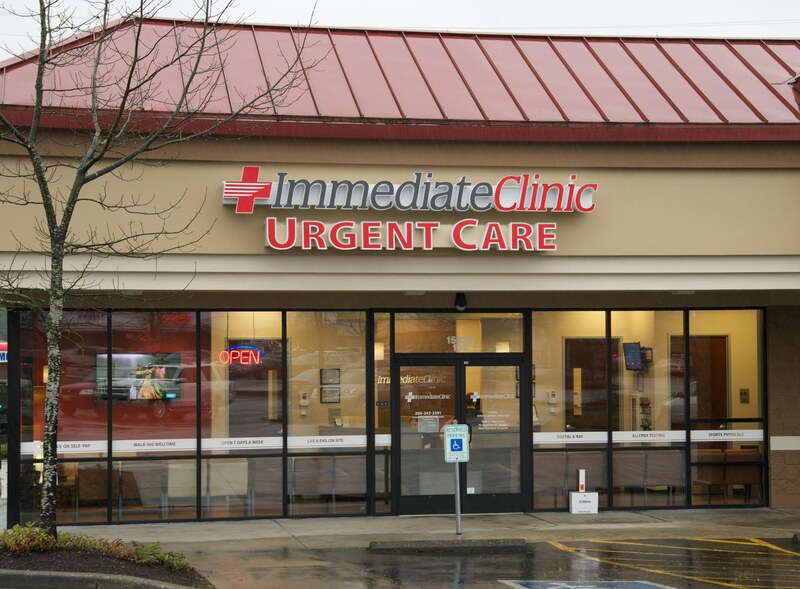 As part of the larger Immediate Clinic, this clinic has affiliates with the closest other clinic being in Burien about 0.27 miles away and is open today from 8:00am to 4:30pm. Recognized favorably amongst their patients, Immediate Clinic, Burien has an average rating of 4.7 stars out of 5 based on 802 total ratings. The doctor was really helpful and skillful. Awesome place to go ! Dr Larry is the best doctor ! Lady at the front desk she is awesome ! Thank you ! Larrry and Elaine are great! Great staff, very informative and excellent customer care. Overall great service and staff! When I arrived, they were busy so they scheduled an appointment for about 45 minutes later. (I have waited a lot longer at other urgent care facilities.) I was seen on time. The nurses and x-ray staff were excellent. Very thorough and caring and compassionate. The doctor was awesome! I felt like I was his only patient. He was very thorough and explained what the problem was in detail. He was not rushed and spent plenty of time answering my questions. I will definitely return if I ever have a urgent situation and can’t get an appointment with my family doctor. Always feel well cared of in this place. Very knowledgeable staff and always brings me back to my feet. Thank you UC team! I really really love this place! The doctors and nurses and check in staff are always top notch and always treat me with the up most respect and kindness, not to mention always make me better what ever I have! Soooo happy there are walk in clinics like this available! I always use the one in Burien! All the staff was friendly accept the Medical Assistant. Her attitude was not friendly at all. She was quite rude. The others were professional and kind. I’ve been here a few times and I have never encountered a staff person rude here at this location. That’s why I but 3 stars instead of 5 stars. Doctor was great. Nurses were a bit quiet. Walls were a little thin, i could hear nurses talking to other patients about their problems.